MANGO. That Mango is one of my favourite high street brands, you all know too well. So no surprise that I had to show you their new lookbook (just in case you haven’t seen it yet in which case – SHAME ON YOU!) Anyway, I am so in love with the new Mango lookbook for August! The classic bohemian chic with an edy twist, let’s Autumn seem not too far away. 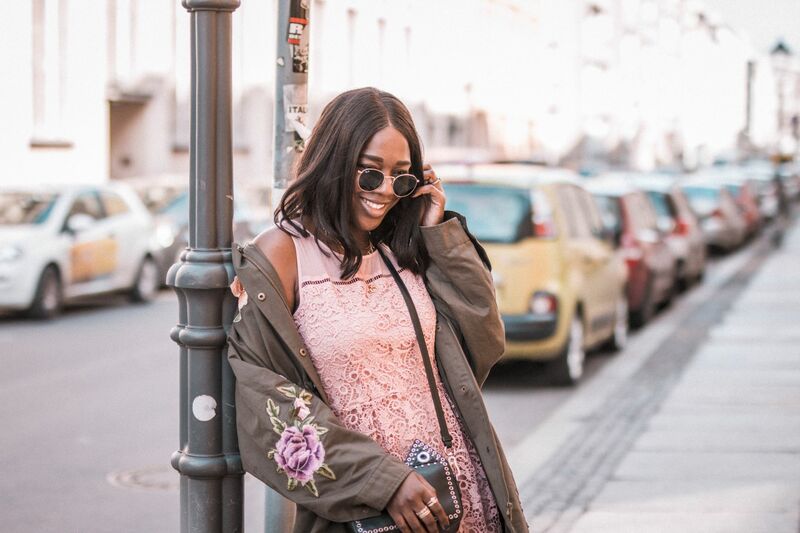 I must say even though I am enjoying the heat wave (and occasional rain showers) in Berlin, I kind of look forward to chillier days that call for little dresses paired with boots as well as floral jackets and a little leather addition. The lookbook captures the next season perfectly. Black is the way forward! i agree with you! the cookbook is definitely so so cool!